Perfect for marking a favorite passage in a book or noting a tasty recipe, our Classic Character Sticky Notes are replete with bookish charm! 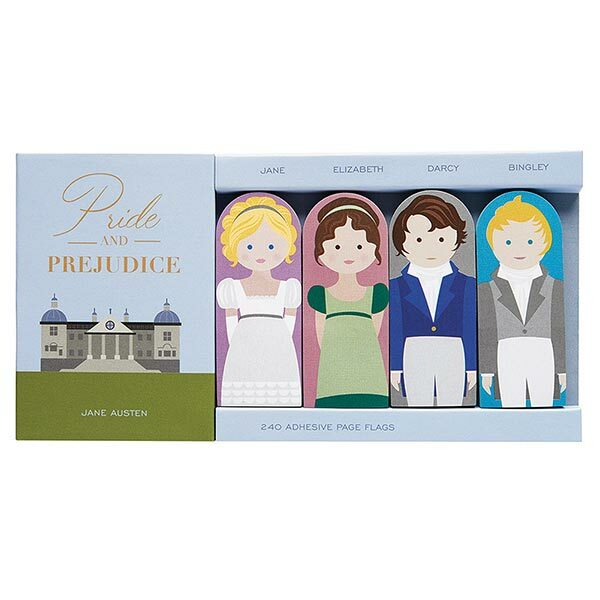 Each packaged set includes 240 2"x1" adhesive tags, 60 each of iconic figures from classic literature. 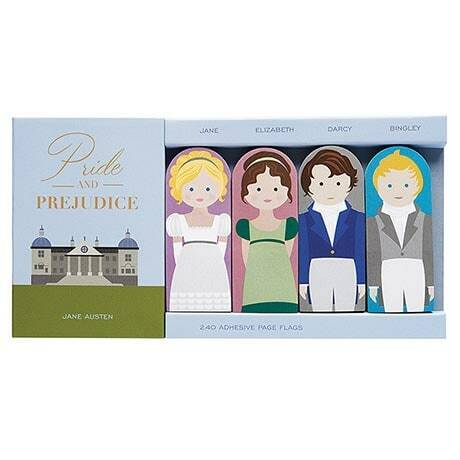 Also see Anne of Green Gables, Jane Eyre, Wizard of Oz, Little Women, Great Gatsby, and Wuthering Heights.